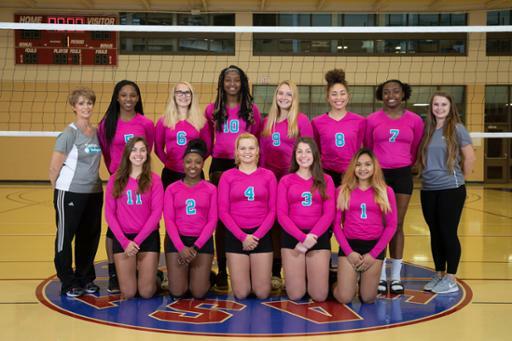 The Women’s Volleyball Coaching Staff at Tri-C believes that a strong and competitive team is an enhancement to student life as well as an integral part of a student’s educational experience. We strive to create an environment that encourages our players to develop academically, socially and athletically. Challenger Volleyball means playing together as a team rather than a group of individuals. We will compete for every point, encourage our teammates, and represent the college with effort, pride and sportsmanship both on and off the court.